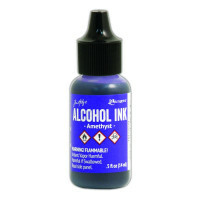 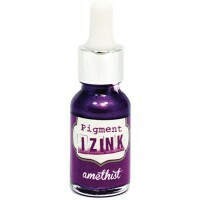 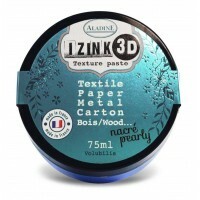 Inzink Amethist IZINK is acrylic-based pigment ink. 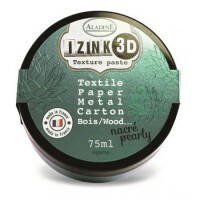 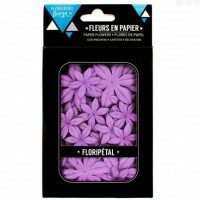 This blend of ink allows it to have propertie..
40 paper flowers to embellish your scrapbooking, cards and other creations. 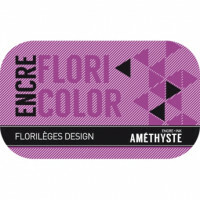 From French make Flor..
Acid-free, fast drying transparent dye ink specially formulated to create a colorful, polished stone..